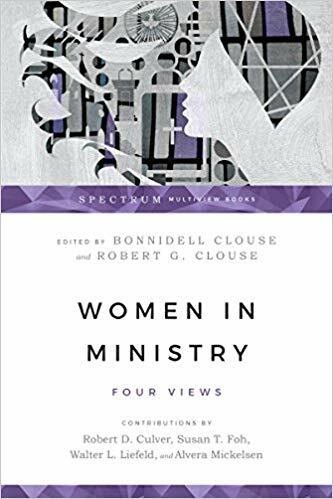 FINALLY, the last in a series on women in ministry in the church. 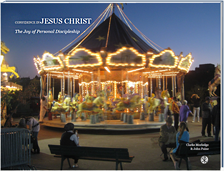 In the midst of this Holy Week, I want to close out this series with some personal reflections, as I “land the plane,” and propose a vision of how to move forward in the complementarian vs. egalitarian discussion, with respect to ministry to the world around us. At the outset, I will acknowledge that a lot of my Christian friends, to either side of me, will disagree with me. I will admit, right off, I might be quite wrong about a lot of this. Nevertheless, I am quite OK about going out on a limb here. So, let us see if I fall off or not. All I ask is for you to hear me out, look back over the previous 19 or so blog posts, to see how I built my argument, and then engage me on that basis, and show me where I am falling off balance. Most of my critics have either not read the whole series, or have selectively read what I have written, which is a pattern I have come to expect. If I need correction, I encourage you to provide it. Just please engage the actual arguments I present. Thanks! Christians today are divided by many issues. 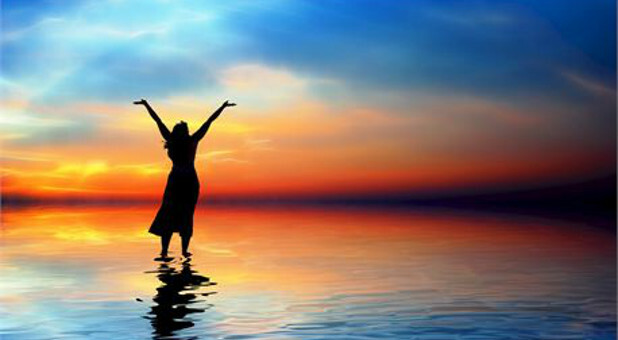 Whether it be the age of the earth, the nature of the millennium, the timing of the Rapture, infant vs. believer’s baptism, charismatic gifts, etc., the opportunities for division come up quite frequently. The problem is that the Evil One enjoys seeing believers in conflict with one another, as it is part of the demonic strategy to divide and conquer the church of God. When Christians are involved in pitched battles with one another, the witness of the church is compromised. A word of wisdom I have gained over the years, as relayed by a pastor in my church: Divisions in the church breeds atheism in the world. 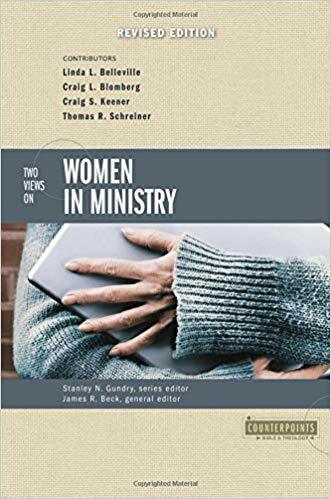 The question of “should women serve as elders, deacons, or pastors” is a particularly sensitive topic in this category. 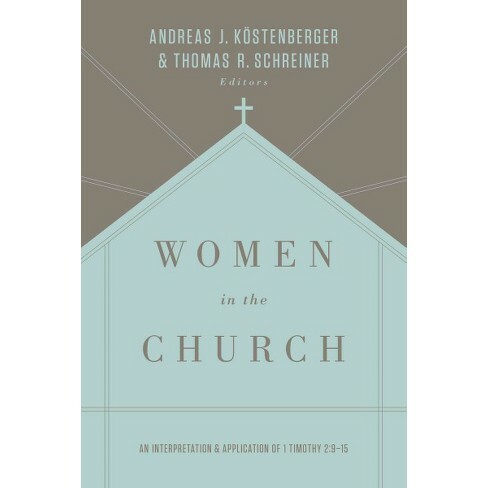 Whereas topics like “science vs. the Bible” typically generate interest only among a few, the relationship between men and women in the church impacts everyone who calls themselves a Christian. 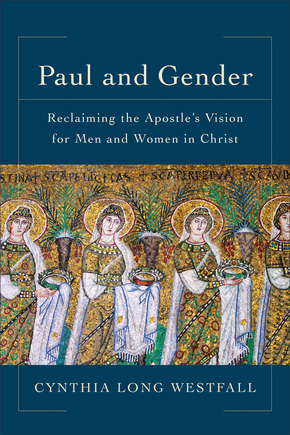 Pile on top of this, the cultural pressures in recent times, that seek to redefine gender, in all sorts of areas, one could argue that gender-related issues might well become more overpowering than a “disputable matters” approach can bear. Time will tell. What a way to start off Holy Week…. 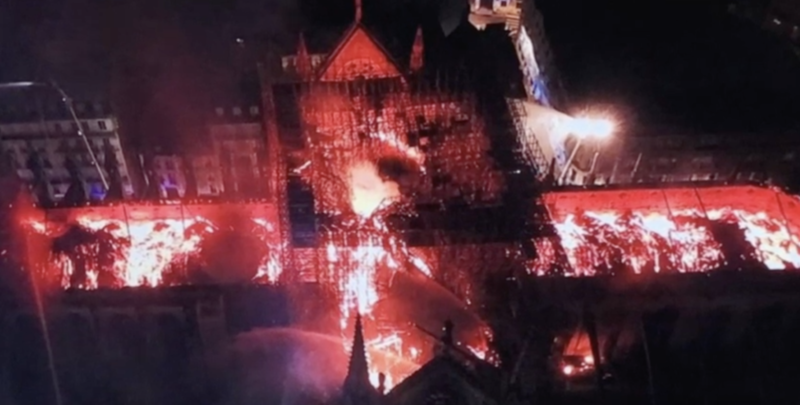 As many already know, on April 15, 2019, the Cathedral of Notre Dame in Paris, France caught fire, resulting in the collapse of its roof and signature spire. 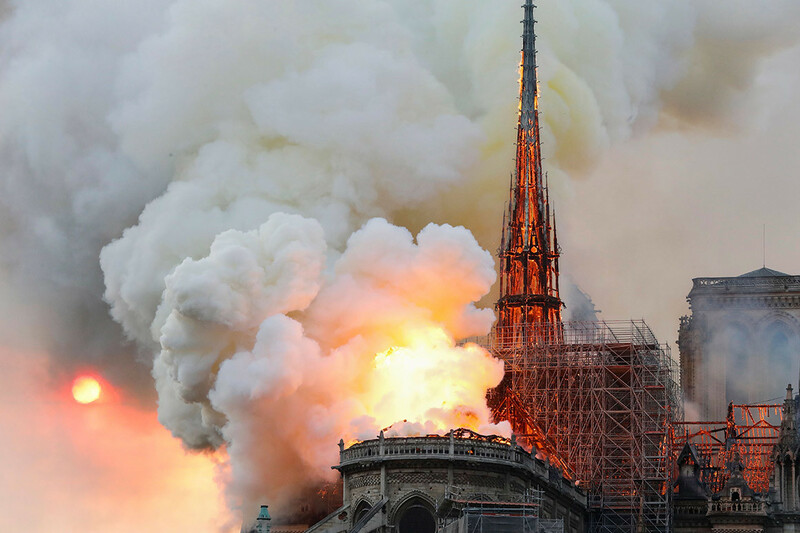 Mostly completed in 1260, the Notre Dame Cathedral has been an icon of medieval architecture, known throughout the world, for centuries. 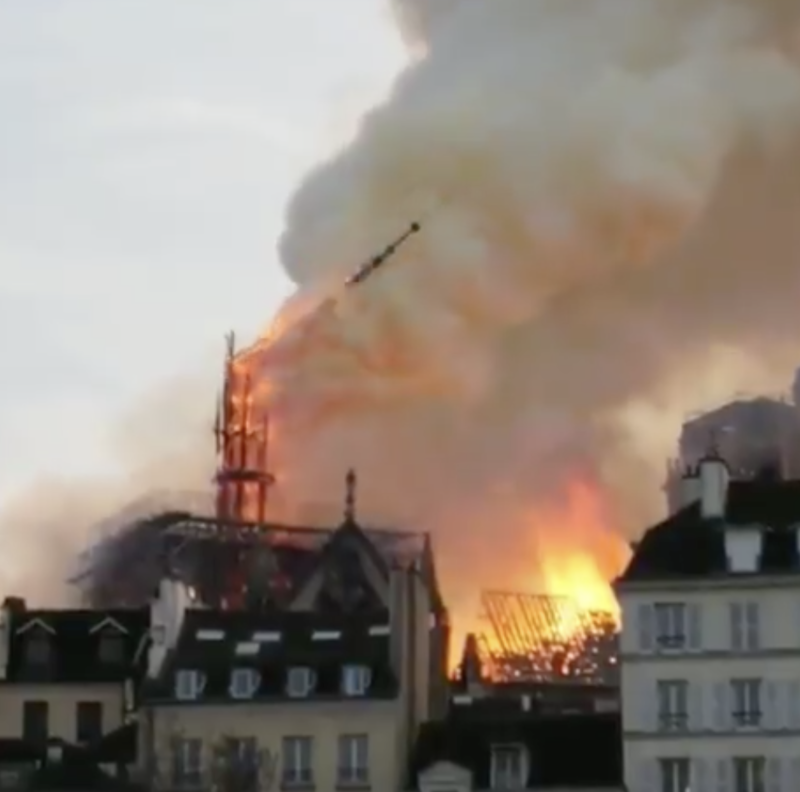 To lose this structure is a catastrophe, not just for the citizens of France, but the Roman Catholic Church in particular. I wish I had seen it in person. I grieve with my Roman Catholic friends. Hug your Roman Catholic neighbor today. What will be interesting is to see what type of kooky conspiracy theories get dreamed up, and how many of those ideas will come from otherwise earnest Christians.